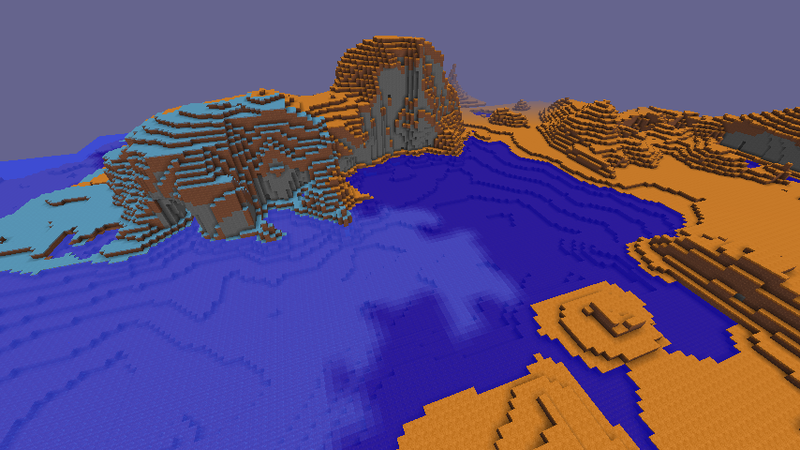 Fake (Monster) Ores Mod allows players to have fake ores installed to the game. 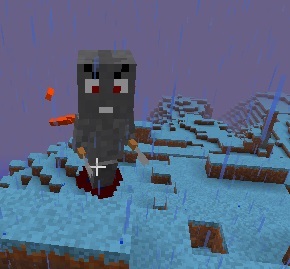 When a fake ore is broken, an entity will spawn and attack you. 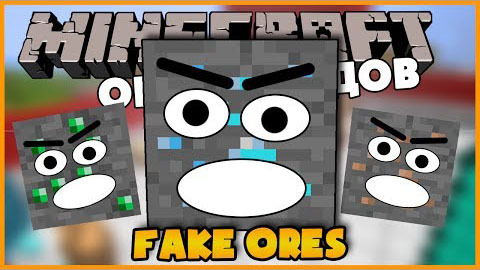 All fake ores will randomly drop item to enable you to craft the Ore Boss spawner. 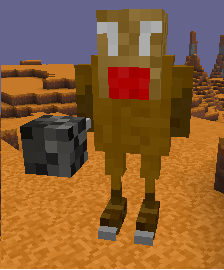 When you beat this boss, you will be allowed to go to the Fake Ores Dimension by looting an Ore Boss Star. Diamond Ore : 40 HP, Important damages, fast. Emerald Ore : 45 HP, Important damages, fast. Gold Ore : 25 HP, small damages, a little faster than diamond and emerald. Iron Ore : 15 HP, small damages, fast. Coal Ore : 20 HP, small damages, slow. Redstone Ore : 20 HP, small damages, fast. 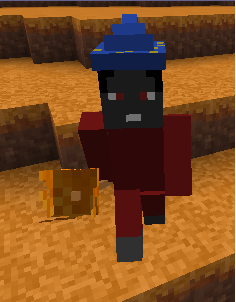 NetherQuartz Ore : 20 HP, small damages, fast. Lapis Lazuli Ore : 15 HP, damage semi-major, fast. Copper Ore : 20 HP, minor damages, fast. Tin Ore : 30 HP, minor damages, fast. 800 HP, normal speed.The boss will attack you in 3 phases and will teleport randomly. PHASE 1 : He will attack you attack in melee and will launch big fireball, So avoid being near him in this phase !YOU CAN RETURN HIS ATTACKS (fireballs only) ! 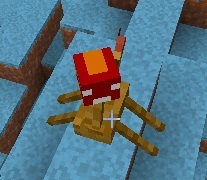 PHASE 2 : In this phase, he will start teleportation cycle in rare and randomly time and will launch few projectiles (arrow and snowball) and he will spawn some fake ores. PHASE 3 : In this final phase, he will teleport a little more often, in a random distance, this is the time to spam your left click with your diamond sword ! o/. For his attacks, in this phase, will launch within a certain period, lightning and launch snowballs and arrows.At his death, he drop an Ore Boss Star used to activate the Fake Ores Dimension portal..
20 HP, fast, standard damages. 20 HP, fast, medium damages. He can protect with a shield that can launch in a irregular delay. 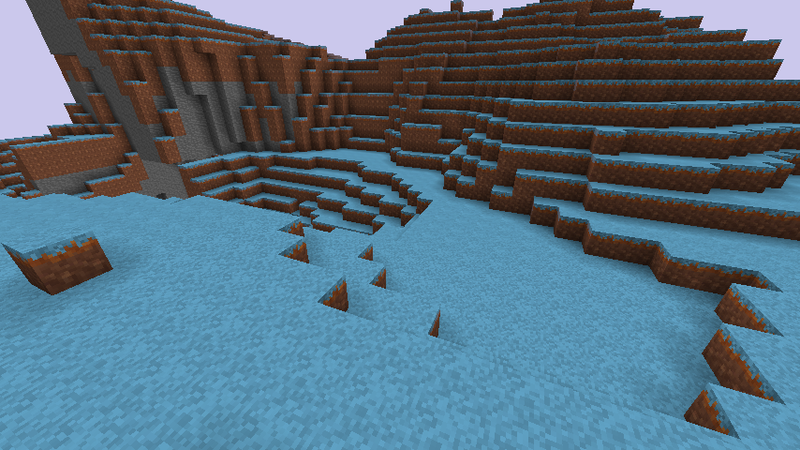 Can create a path of ice upon contact with water and an obsidian path upon contact with the lava. 30 HP, fast, small damages. He have the ability to climb the blocks. You can ride this mob ! (to do that, you need a Pass Card). He can spawn smoke particle and fly in a large speed in random time (except if mounted). 60 HP, fast, big damages. 20 HP, fast, medium damages. 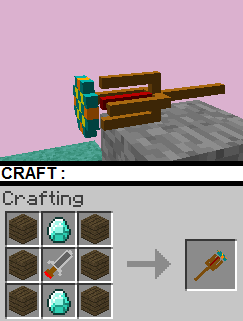 This weapon allow you to one shot alive ores (fake ores).WARNING : IT DOES NOT WORK FOR ANOTHER MOBS !The AntiOre stone is rare, when you find it, DON’T COLLIDE ! IT WILL INFLICT YOU SEVERE DAMAGE AND YOU WILL (MAYBE) DIE ! 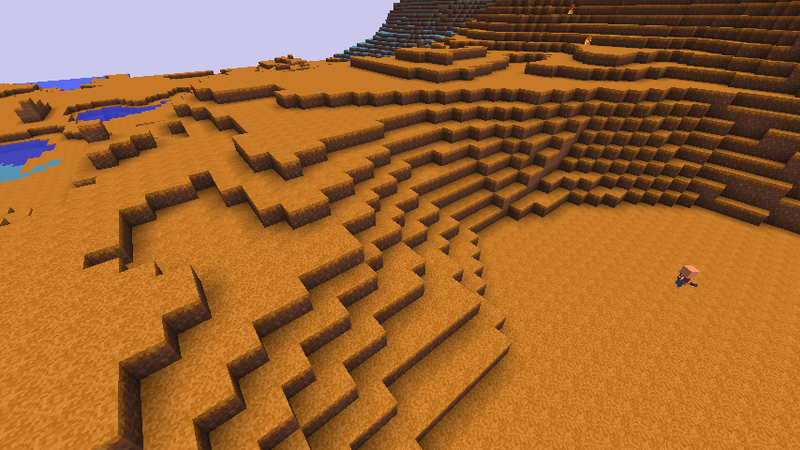 The cooked obsidian (or call it &amp;quot;Red Obsidian&amp;quot;) will allow you to build the portal to go to the Fake Ores Dimension. When you collect 4 fragments (shown in the picture) loot from mobs and 4 golden ingot and 1 iron block, You will craft an item allow you to spawn the Ore boss. This item allow you to find fake ores which are near the player. This item allow you to ride the mob Schaza.This item don&amp;#39;t have any restrictions for the time.